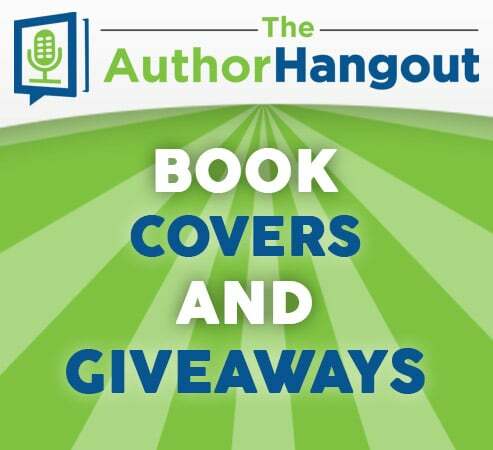 Welcome to the 68th episode of The Author Hangout, a podcast designed to help authors, especially self-published and indie authors, with marketing their books and improving their author platform. Authors struggle with various aspects of marketing and we are here to help! 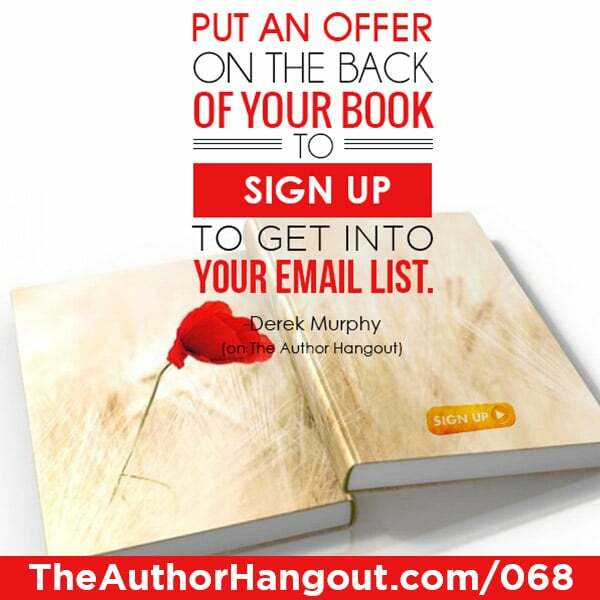 In this episode we were joined by bestselling author and book cover design firm owner, Derek Murphy. He discussed many of the pitfalls with book covers, as well as one technique he used to get over 5000 genre-specific readers onto his mailing list. He’s a successful entrepreneur, author and book designer who’s teaching his rapidly growing audience how to become creative geniuses without becoming starving artists. Besides authoring books such as How to Write Format Publish Promote Your Book Without Spending Any Money, he builds tools to make publishing easier and shares his tips on building profitable online businesses through his 21 day author platform, video courses and blog. 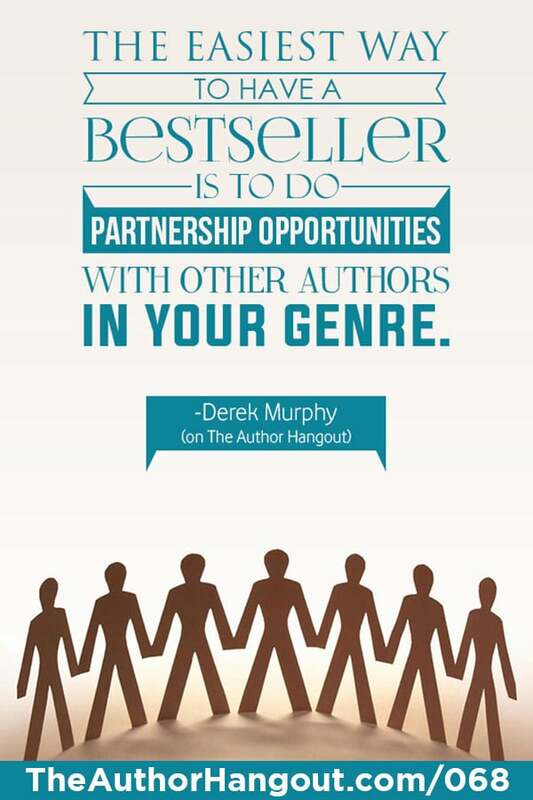 Please welcome the founder of CreativeIndie.com, BookButchers.com and MarketingForWriters.com, Derek Murphy. How did you become an author and publish your first book? How do covers affect an author’s ability to sell books? What is one time that you have struggled as an author? What one marketing tactic is really working well for you? If you started over today, what 3 things would you tell yourself to help you sell more books? Listen to the podcast to hear Derek’s 3rd marketing tip he would tell himself if he started all over today. Right here… You can listen to the interview above! 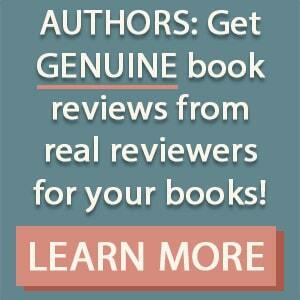 Need more reviews for your book? Reviews provide great social proof to readers who check out your book. Learn tips and tricks for getting more reviews in this free guide.